Tracked Excavator - Long Under Carriage. 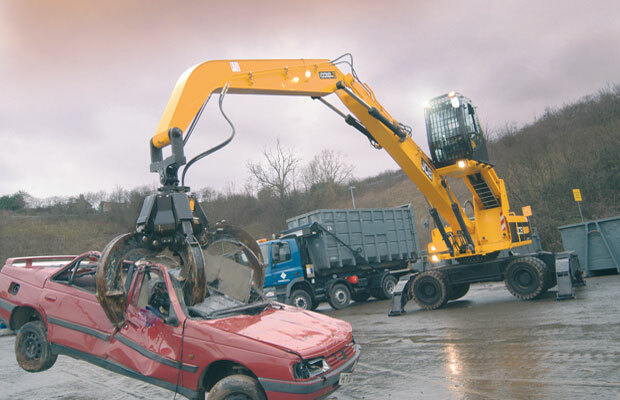 Wheeled Excavator - Waste Recycling. 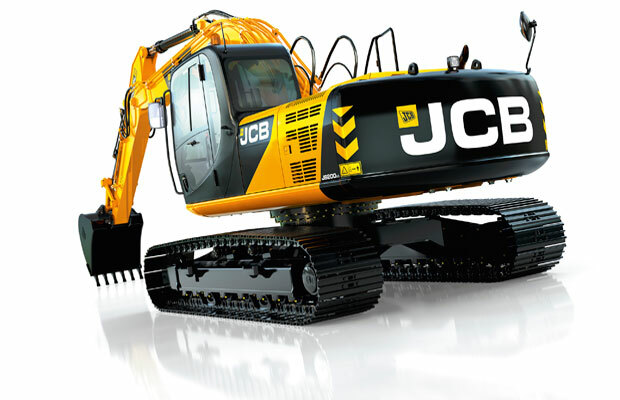 When it comes to designing excavators, JCB believes in built-in excellence. 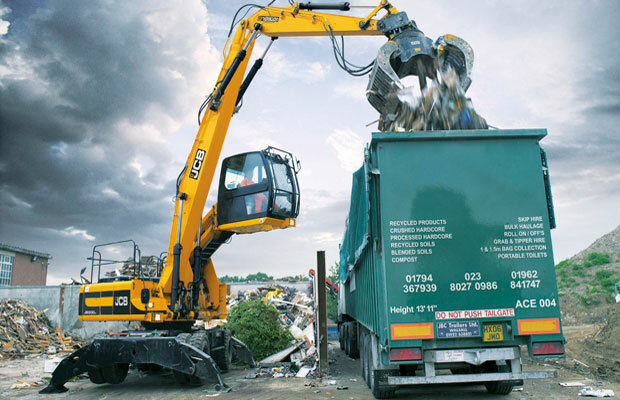 JCB's approach is tracked excavators in typical JCB style - by striving for maximum performance, strength, comfort, efficiency and productivity. 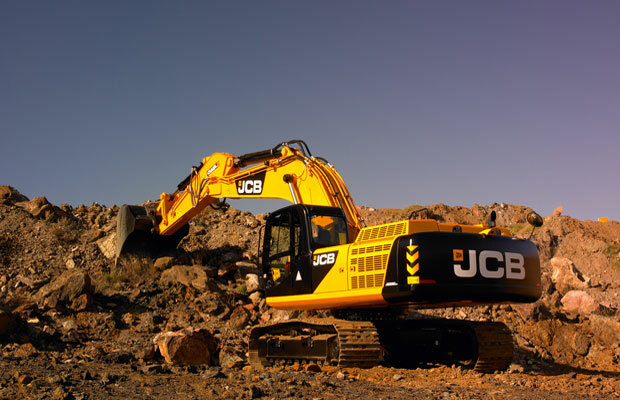 JCB believes that one of the most important principles of designing 360 degree excavators for Africa is to put the operator at the very heart of their design. That means making their machines as easy, fast, safe and fatigue-free as possible. 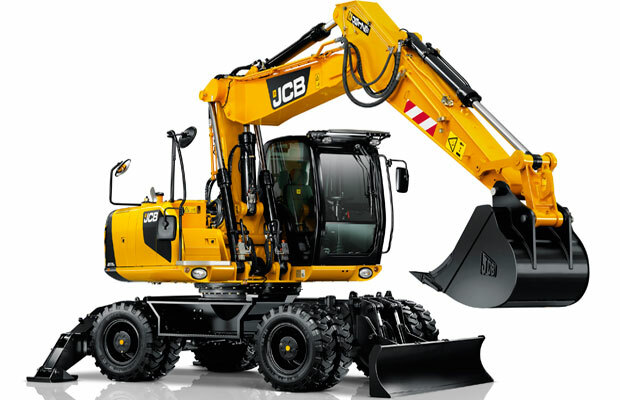 Ethio-Nippon and JCB are supplying excavators to Ethiopia as to the preference and requirement of customers. Hence, our machines are mechanical engine system which can satisfactorily operate with low fuel quality, easy to operate and maintain, robust and durable, highly perform at variable climate.